I know I posted a photo from the Perfect Panel on Monday, but I feel like posting one more this week. 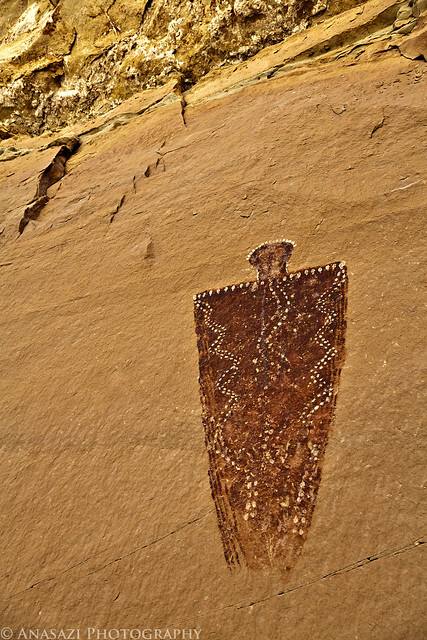 This is the largest anthropomorph found at this site which resembles the large figures found at the Great Gallery in Horseshoe Canyon. It’s amazing how well preserved it is!